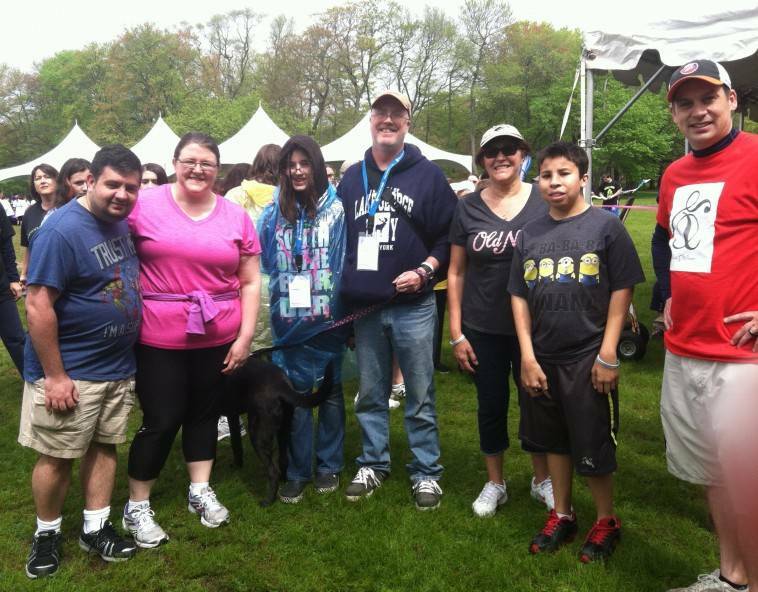 our A&W team marched on through the pouring rain—to give back—at this year’s Walk to Cure Arthritis at Belmont State Park. By the end of the three-mile trek around the picturesque lake, the sun was shining, and the donations began pouring in. Great job, everyone!